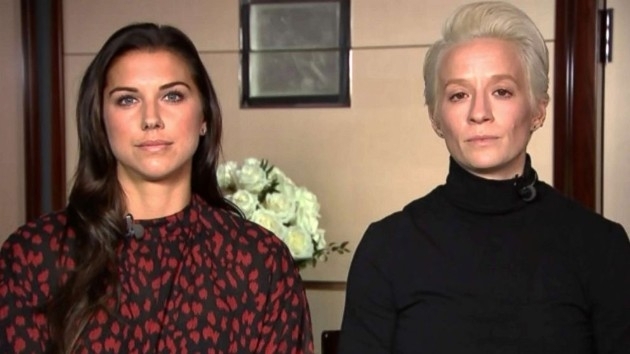 “We know in our hearts, and we know with the facts that we have, that we’re on the right side of this,” Megan Rapinoe, a star forward for the team, said Monday on ABC News’ Good Morning America. 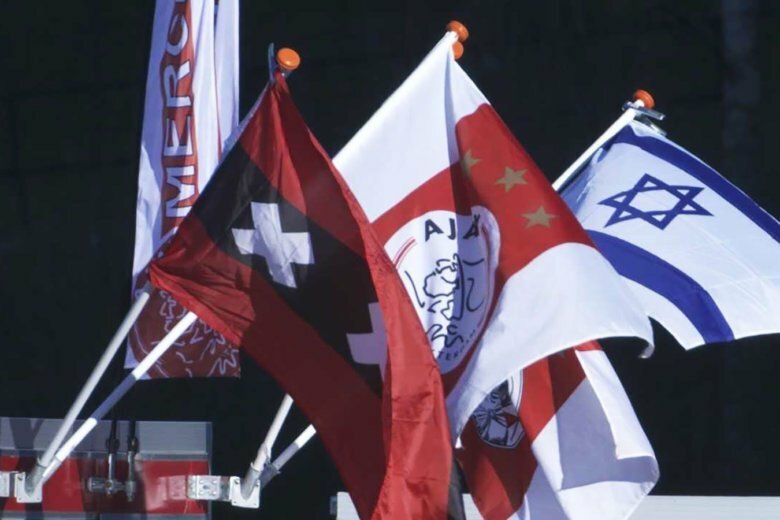 It takes less than a minute to walk from Amsterdam’s Portuguese Synagogue to the “De Dokwerker” statue, a monument against anti-Semitic laws whose defacement last week caused headlines both inside and outside the country. 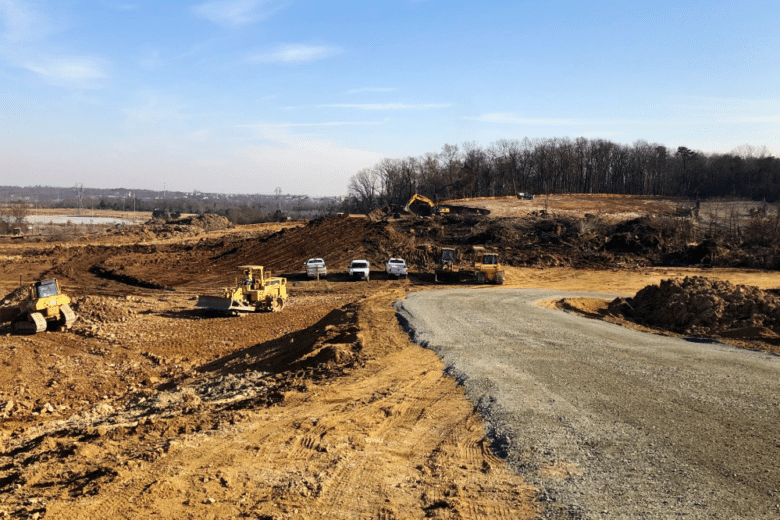 Construction of the new 5,000-seat for the Loudoun United soccer team is on track, but will not be finished until well into the team’s inaugural season, WTOP has learned. 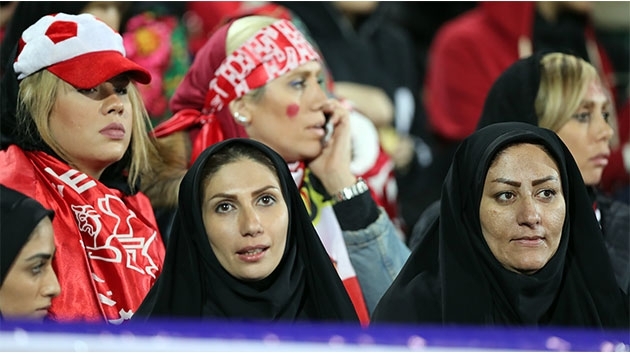 Saturday’s event saw the most significant female presence at a top soccer match in Iran since the Islamic revolution in the late 1970s. 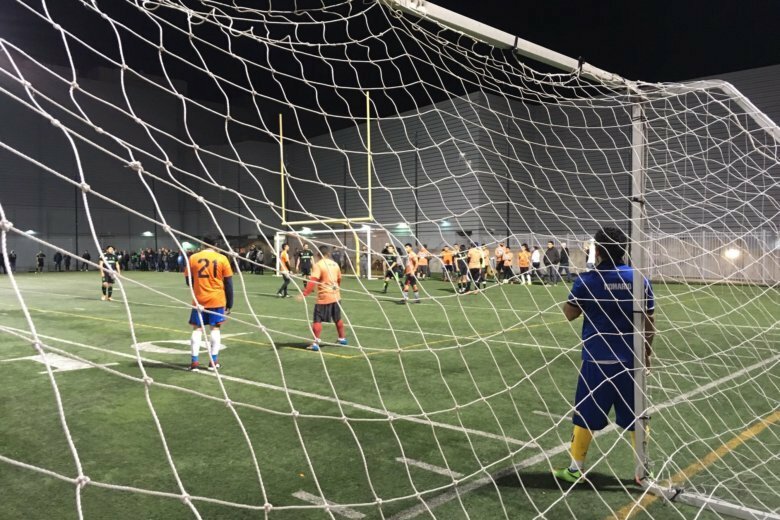 For the last dozen years, late at night after the restaurants close, employees of José Andrés’s eateries have squared off in a soccer tournament that unites co-workers from all around the world. A Charlottesville high school student is suing school officials over a summer soccer practice after which, he says, he suffered heat stroke. Every Saturday morning, people all over D.C. get up to watch and root for English soccer teams that many have never even seen in person. Why do they do it? 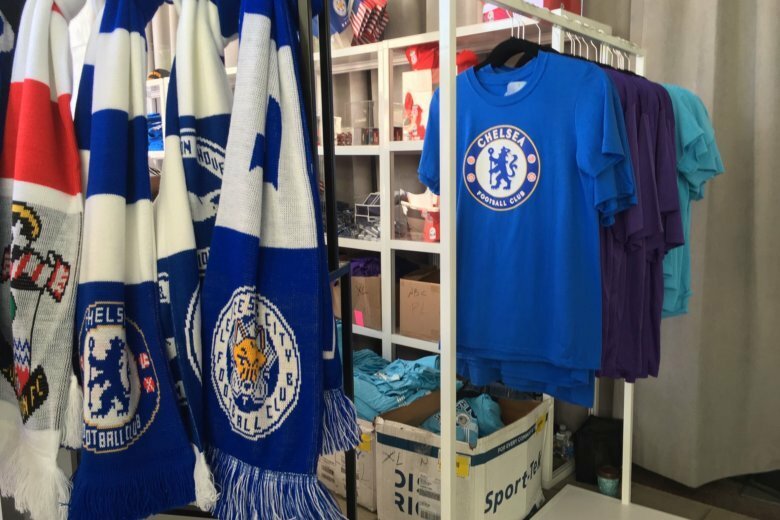 Exploring Premier League soccer fandom in the District. Ulises Segura and Darren Mattocks scored in a 4-minute span in the second half in D.C. United’s 2-1 victory over Minnesota United on Wednesday night. 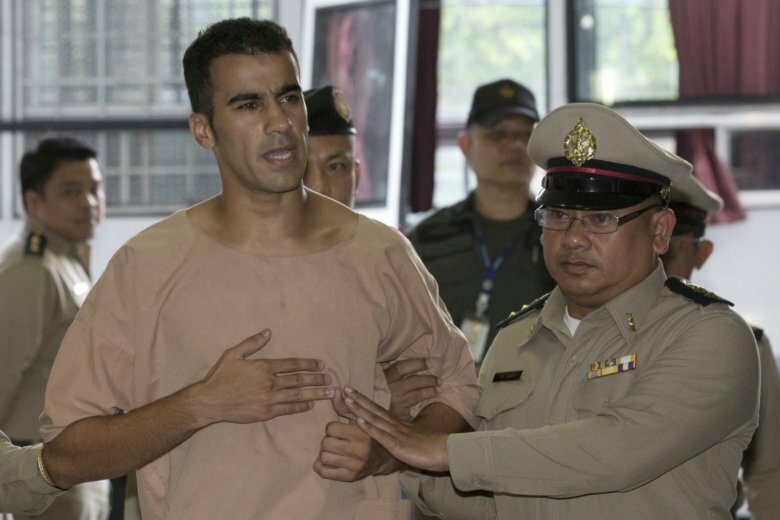 “The team is discriminating against two of the three supporter clubs by refusing to sell us tickets to the stadium,” Jay Igiel with La Barra Brava said. 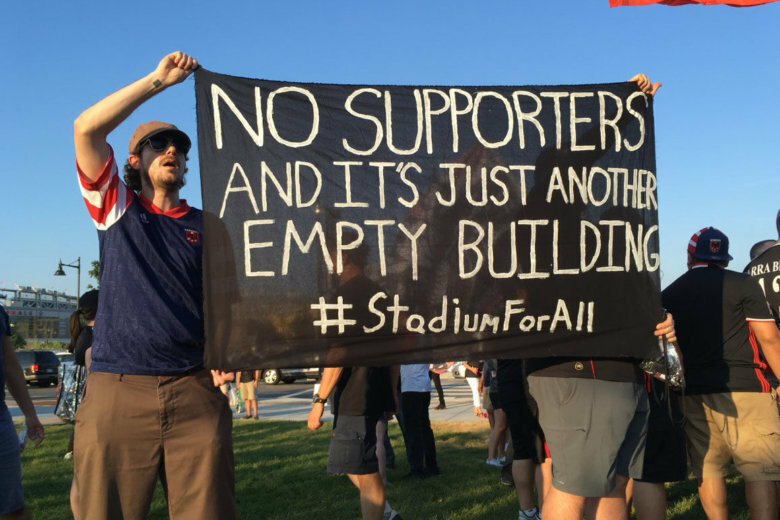 D.C. United finally has a place to call home but it’s not for everyone. Some supporters’ groups are saying they were being pushed out. On My Take, Clinton Yates discusses. 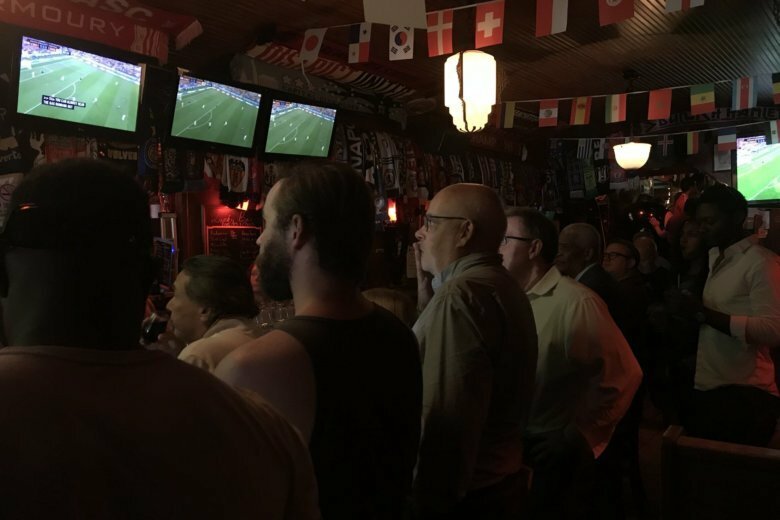 Loud cheers mixed with disappointed sighs in a D.C. bar Wednesday after Croatia beat England 2-1 in the World Cup semifinals. See photos and video. 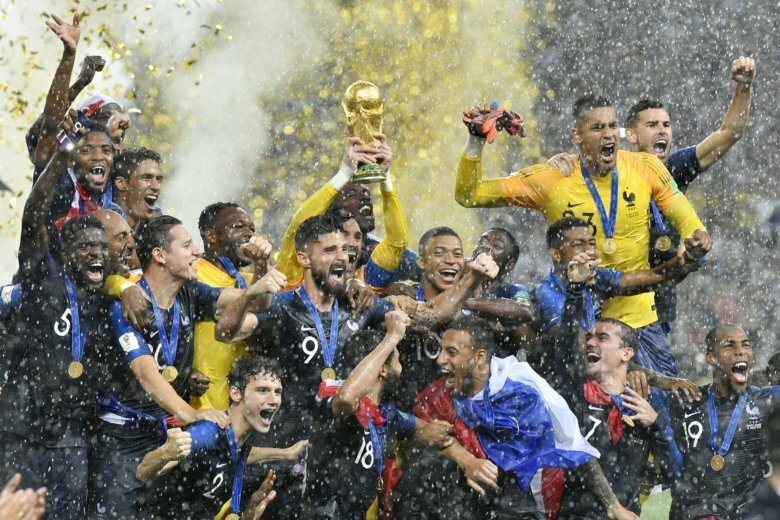 See photos from the world’s best soccer teams as they battle it out during the 2018 World Cup in Russia, June 14 to July 15. 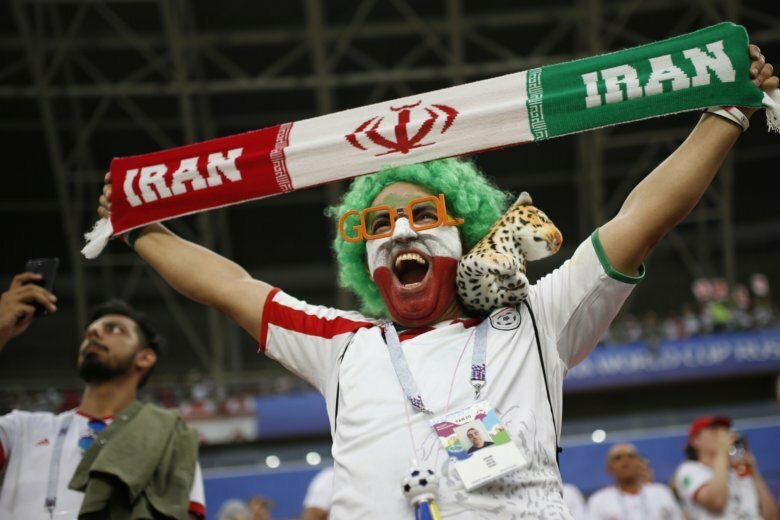 See photos from the world’s best soccer teams as they battle it out during the 2018 World Cup. 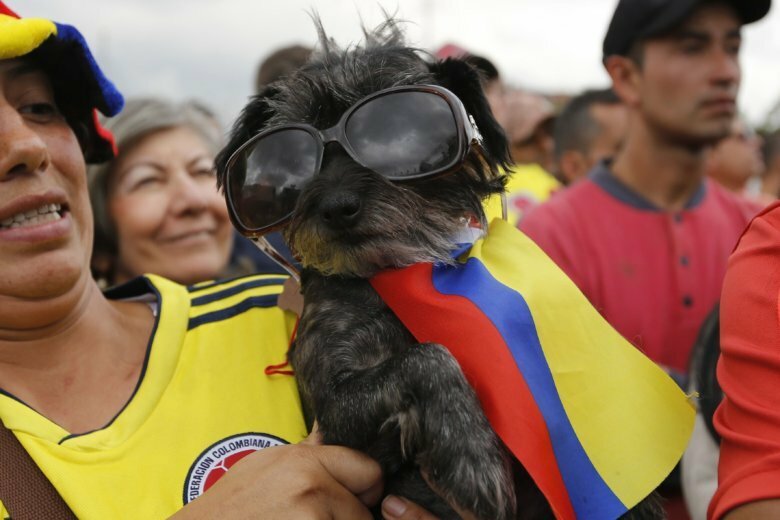 Photos from the monthlong soccer spectacular in Russia.